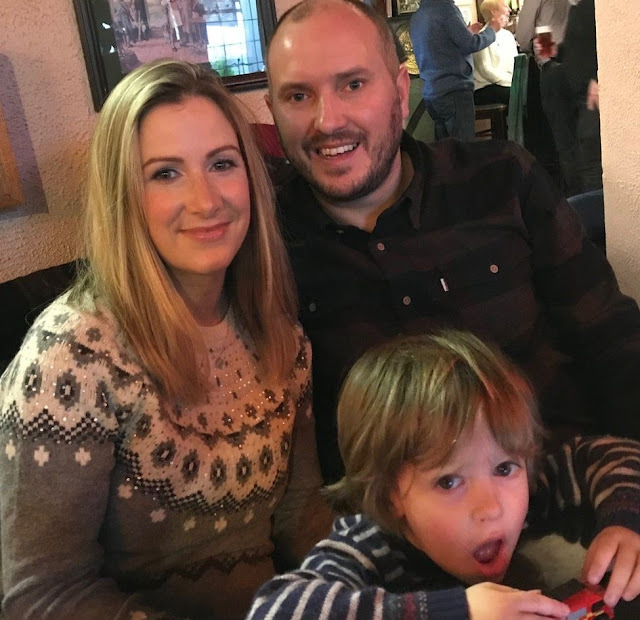 BBC news anchor Rachael Bland has revealed she only has days to live after been diagnosed with cancer in 2016. 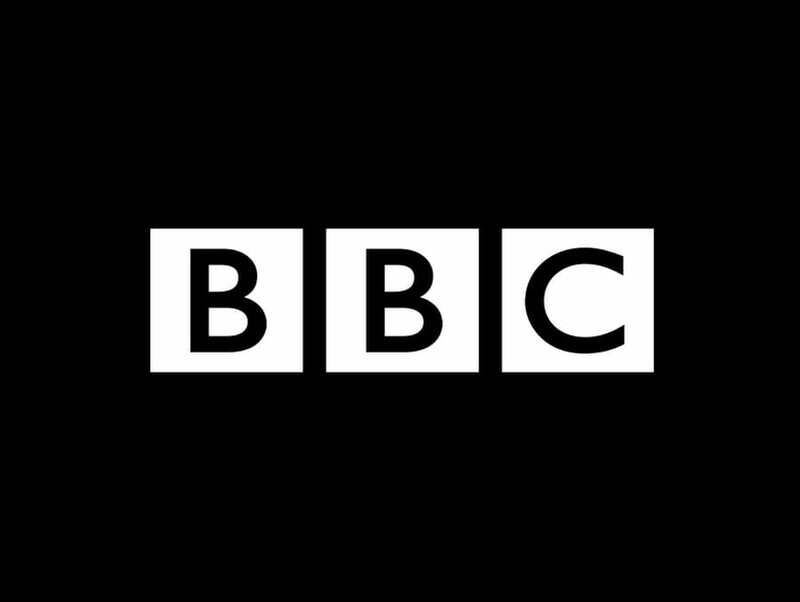 The journalist, who has been at the BBC for more than 15 years, has been widely praised for her podcast, "You, Me and The Big C" which details her breast cancer treatment. "In the words of the legendary Frank S - I’m afraid the time has come my friends. And suddenly. I’m told I’ve only got days. It’s very surreal. Thank you so much for all the support I’ve received. Debs and lozz will continue with the #youmebigc podcast. Au revoir my friends. " Rachael was told in May of this year that her cancer was incurable and said her hopes rested with a clinical trial. But two months on, a scan revealed the cancer had spread further and eventually her doctors informed her she only has a few days left to live. Many of her friends and fans have taken to several mediums to pour out their support.